The words of Paul in this entire passage are so descriptive regarding the heart of a pastor. He is out pioneering churches, sharing the gospel with those who have never heard the good news, taking up offerings for the poor, and explaining to the church why he has not visited them as quickly as they had hoped he would. 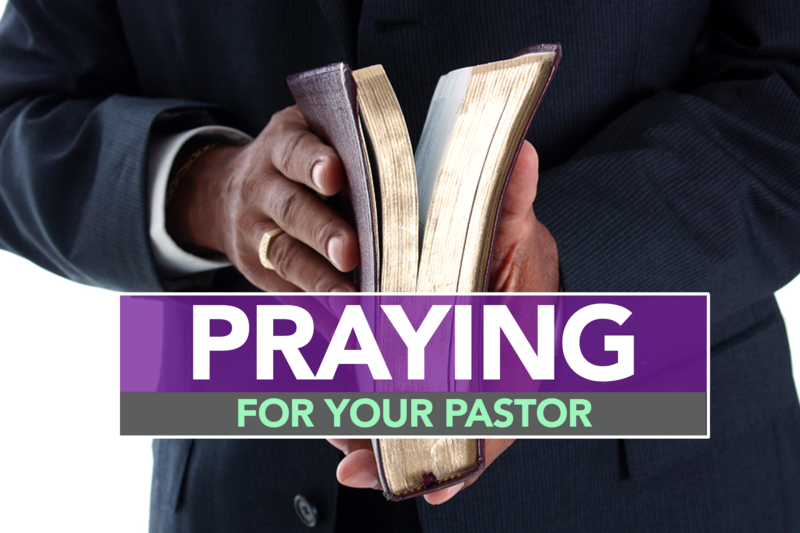 Those who are truly called to pastor never stop serving, giving, and searching out the needs around them. They fight persecution from those who are unsaved, and even from those whom they have served. Ephesians 6:18-20 calls us to pray at all times, to stay alert, and petition the Father on behalf of all the saints, and then there is a call for prayer by Paul himself for himself. This was a prayer that he would have boldness as he proclaims the gospel. It is an obvious request to make supplication for those who declare truth around the world.